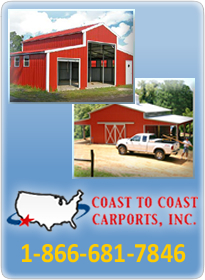 Metal horse barns for sale from Coast To Coast Carport, Inc. are a smart choice for farmers who want to save valuable time and money, but still get a high quality barn that will provide their horses with the very best protection. For over twenty years we have been a leader in providing steel buildings to farmers across America, and we are continually looking for ways to make them even better. We only use the finest American-made steel to assemble each kit. This will ensure that your metal horse barns will be resistant to fires, harsh temperatures, termites, and mold. What better way to protect your valuable livestock than to buy a barn that is guaranteed to last? We are so confident in the quality of our horse barn kits, and other metal buildings, that we offer up to a twenty-year warranty. Most customers find that with little maintenance required on their part, their metal barn will be resistant to rust and maintain its great appearance for years to come. 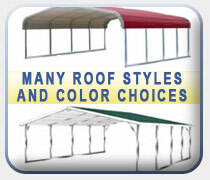 When it comes to metal horse barn kits, we like to give our customers as many options as possible. 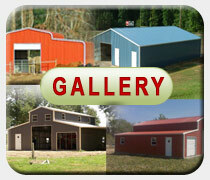 There are several different styles and sizes of metal horse barns for sale. Whether you want a few stalls or several stalls, we are here to give you the barn that will best take care of your needs. In addition to horse stalls, our innovative styles include extra space where you can choose to store hay, tools, or small vehicles. You can’t go wrong with metal horse barn kits from Coast To Coast. They are affordable, sturdy, and easy to assemble. After you place your order, you can expect your kit to come within a few weeks. We are always ready to help if you have any questions or need any kind of assistance. 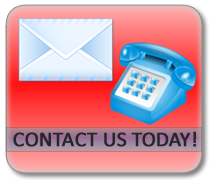 Contact us today and find out how you can get a free quote.